Welcome to the Dark Realm. 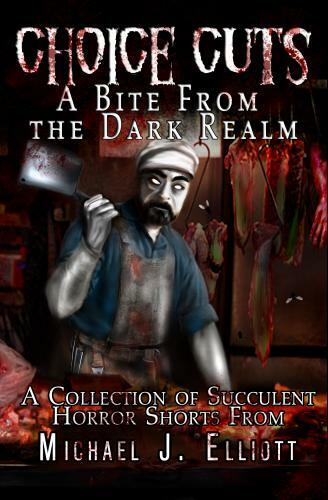 A delicious realm of darkness where the residents trade in the mundane for choice cuts of fear and dread. This collection of meaty tidbits will have you screaming for more. This collection of meaty tidbits will have you screaming for more.